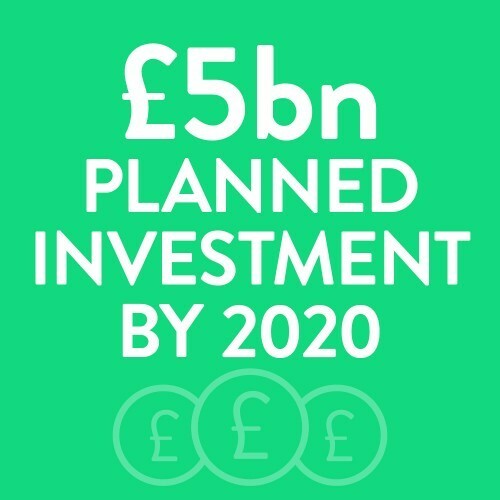 We developed promotelincolnshire.com, an innovative new website which helps you create tailored content to showcase the best things about living, working, visiting and investing in our county. 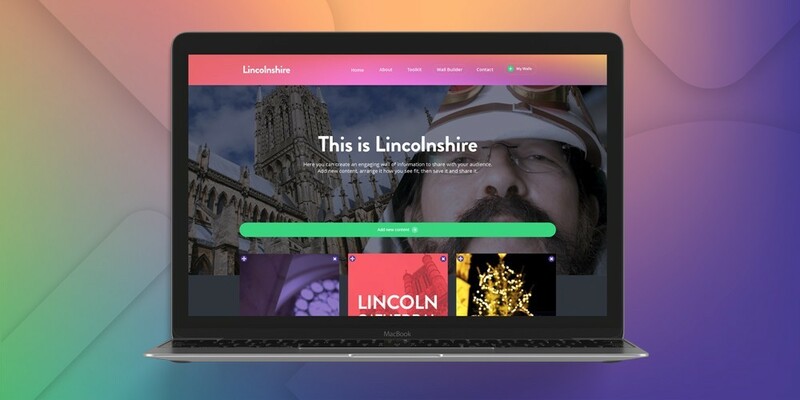 promotelincolnshire.com makes it easy for you to create a Lincolnshire place marketing story relevant to your particular audience. A key part of this project was engaging with a range of stakeholders across various sectors and locations in the county through 1:1 interviews and collective workshop sessions. These sessions played a fundamental role in shaping the direction of the project, the messaging and hearing first-hand what stakeholders felt was important about the county was invaluable. The vehicle (or delivery mechanism) for this was just as important as the content and messaging that would be promoted. It was crucial that it didn’t go out of date quickly and had the capacity to evolve over time. This, when teamed with the notion that the draw of the county is different for every person and business, led to the idea of a customisable digital solution being born. 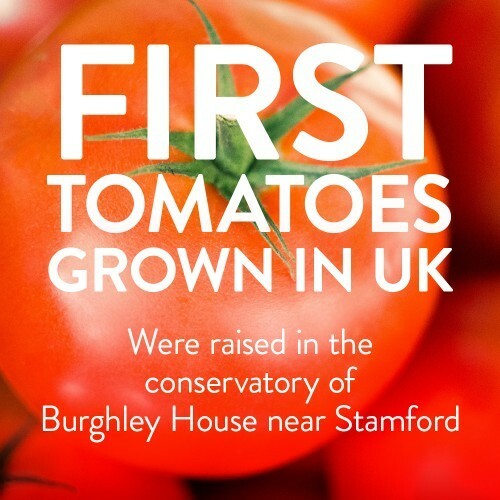 promotelincolnshire.com houses hundreds of resources, from interesting facts & statistics and sector-relevant case studies to beautiful videos and inspiring photographs which can be accessed by businesses - for free. But there is more to it than merely downloading these assets for use in marketing collateral or on a company’s website. 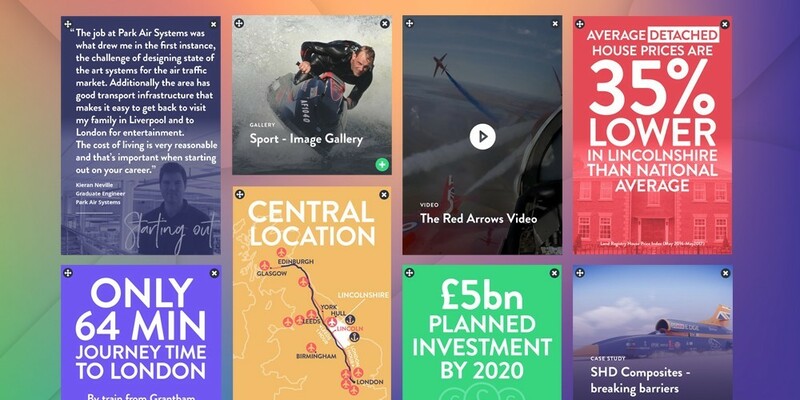 The Marketing Lincolnshire website includes the functionality to custom build a wall of information using these assets, which can be shared via a link with the intended recipient to create compelling, relevant reasons to visit, invest in, live or work in Lincolnshire. So, imagine you are recruiting for a very specific role within your organisation and are keen to attract the right candidate. Prospective candidates will be viewing the vacancy from far and wide and may need to relocate, yet they know little about Lincolnshire. Your HR department can quickly and easily curate a wall of information to share either at advertising stage or directly with an applicant upon expression of interest – they can create a shareable wall containing things like average Lincolnshire house prices, information about schools, places to eat and shop, heritage or anything specific to the candidate’s interests.